St John’s Hospice is the only independent Hospice serving central and north west London. Our specialist team provide a wide range of services designed to support those with terminal or life threatening illnesses, their families and friends. St John’s helps over 3,000 patients and their families every year for free. St John’s Hospice is the only independent Hospice serving central and north west London. Our specialist team provide a wide range of services designed to support those with terminal or life threatening illnesses, their families and friends. 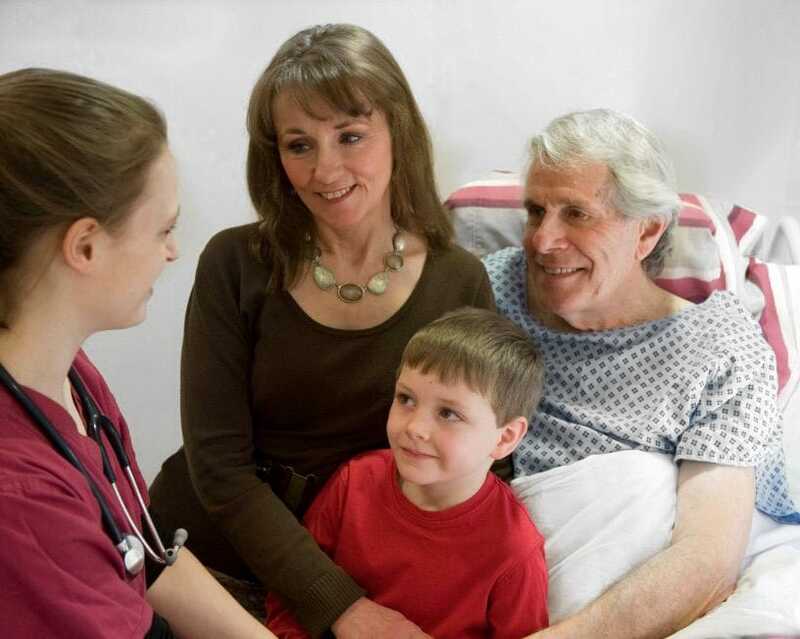 St John’s helps over 2,000 patients and their families every year for free. We offer a wide range of services including Inpatient Unit, Day Services, Hospice@Home, Community Team and Child Bereavement. Our medical care takes the very best conventional therapies and tried and tested complimentary therapies and combines the two into a cutting edge treatment plan, customised to meet the needs of every individual. We need YOUR help to continue providing the best possible care and support to our patients and their loved ones. Without the generosity and commitment of our supporters, we could not continue to care for more than 2,000 patients every year in our day centre, residential unit, and in their own homes, or to support the friends and family of our patients.